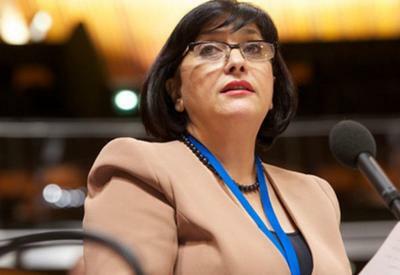 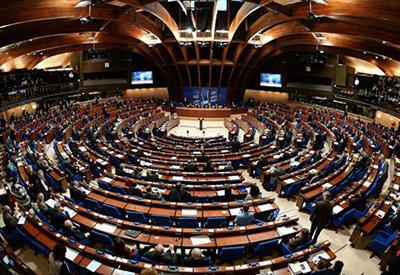 The observation mission of the Parliamentary Assembly of the Council of Europe (PACE) has begun monitoring the Azerbaijani parliamentary election. 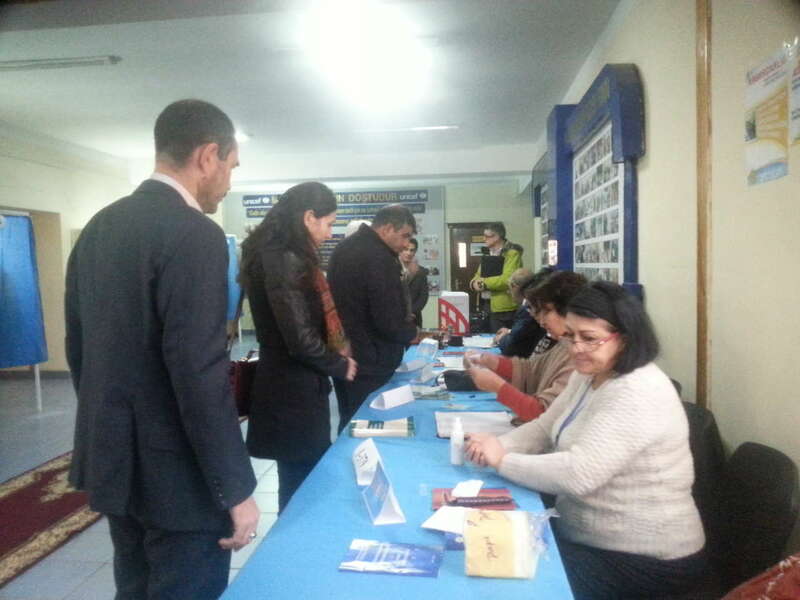 The delegation of the mission, led by Spanish parliamentarian Jordi Chukla, has begun observing the 25th polling station of 22-second Nasimi constituency. 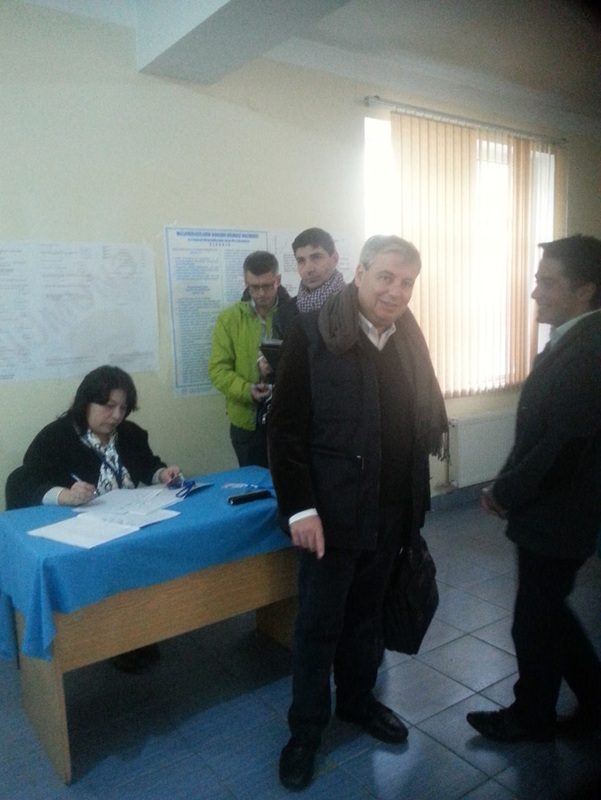 In total, there are 18 local and two foreign observers at this polling station.